Art Lab provides an in-depth and focused experience in art for adults and youth in grades 9-12. Each participant chooses one art track for the entire weekend and works on a single project. Art tracks are led by artists from across the state of Wisconsin representing a range of art forms. 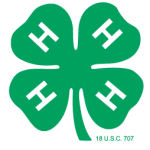 Art Beat is the introductory program for Wisconsin 4-H Communication Arts and was created for 4-H members in grades 3-5, their parents and leaders. 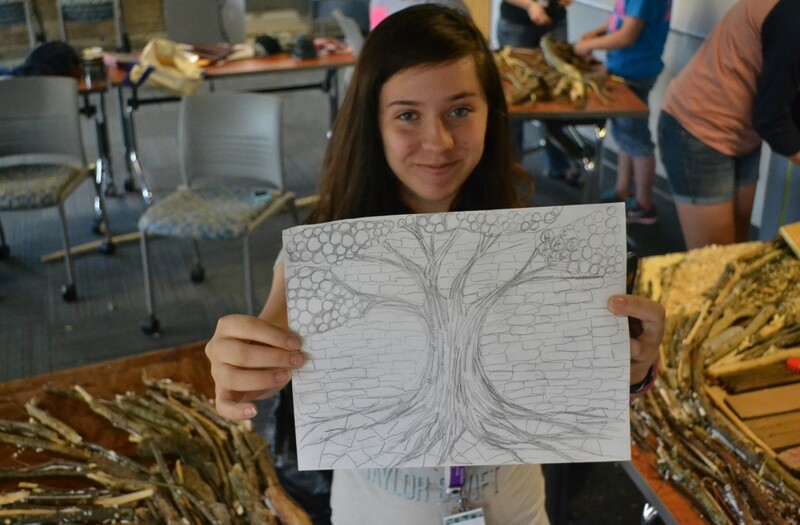 Art Beat provides an opportunity for youth and their parents to experience five different art forms in a camping environment at Camp Upham Woods in Wisconsin Dells. Art Beat track leaders are older 4-H Youth, 4-H Leaders and staff. Arts Camp provides youth in grades 6-8 an experience with five different art tracks including: photography, communication, theatre, visual art and music. Arts Camp provides older youth and adults with opportunities to teach and strengthen their leadership abilities and provides younger youth the fun of a 4-H camping experience focused on the arts. Celebrate the Arts is a new art competition founded in 2018, supported by the WI 4-H Foundation. 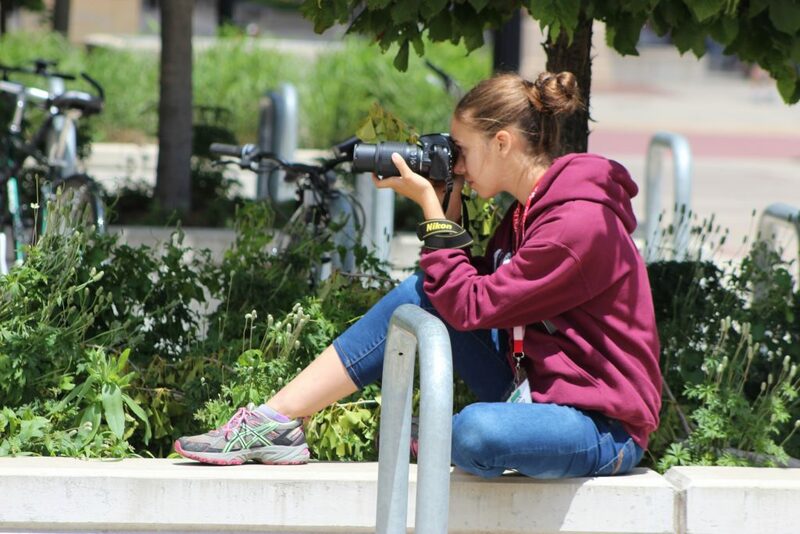 Foto Follies is a biennial photography workshop for youth and adult 4-H photography leaders.